also Longleat is a stately home with extensive grounds and Britain’s first Safari Park, featured on BBC’s Animal Park. 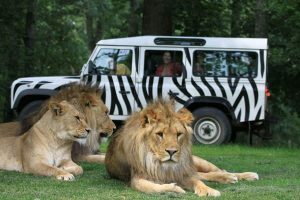 A trip at Longleat will provide the perfect day out, as well as the opportunity to step back into more than 450 years of history. The house is widely regarded as one of the best examples of high Elizabethan architecture in Britain. 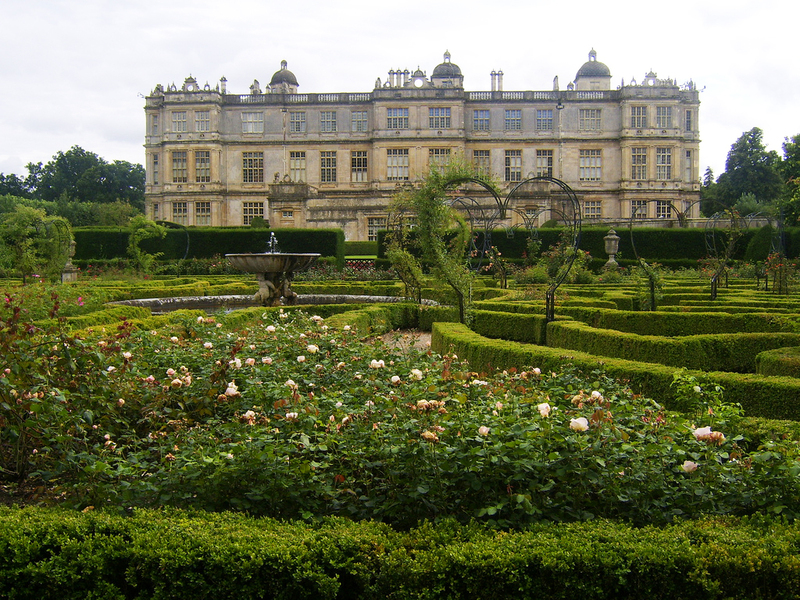 It was completed in 1580 and is now occupied by the 7th Marquess of Bath. This house has also been home to 15 generations of the Thynne family. Big Game Park: an impressive herd of southern white rhinos as well as Bactrian camels, scimitar horned oryx, ostriches and Ankole cattle.